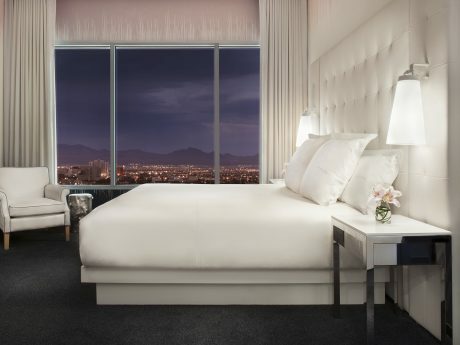 Prepare for a trip that exudes style and celebrates the best vital parts of Vegas. 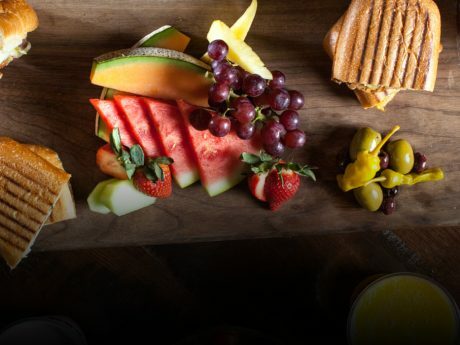 Make your stay a little sweeter with exclusive deals and packages on our urban-style rooms and suites, world-class dining, and unparalleled nightlife and casino experiences. We’ll help tailor your trip to you by treating you to packages that invite you to get the most out of your vacation, whether it’s unwinding with a soothing spa visit, saving a little extra on your rate or exploring the best of Las Vegas. Book two nights or more with our guaranteed best available rate and enjoy $20 resort credit! Offer valid through March 29, 2019 for travel through March 31, 2019. Use code BAR20. Wake up on the right side of the bed with 15% off Grand Tower accommodations, daily breakfast (up to $12 per person), and elevated perks. Valid for travel through March 31, 2019 with rate code BRKFST. Two-night minimum stay required. Thank you for your service! 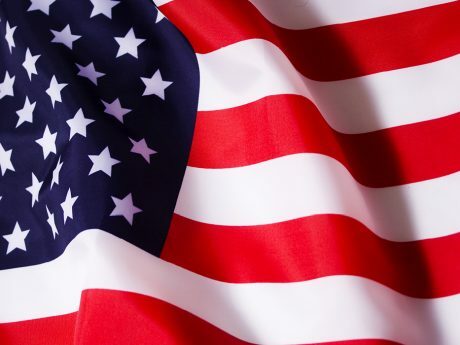 Military personnel, first responders, veterans and teachers— SLS Las Vegas thank you. Save an additional 10% off the lowest rate. Must have valid ID. Use rate code HEROES.